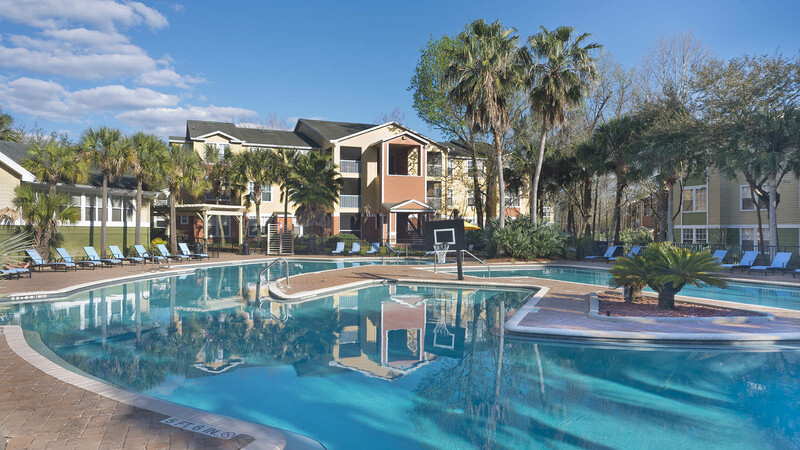 The location of these apartments makes the complex one of the first student communities to be serviced by the No. 12 Regional Transit System bus. This bus stops at the complex and provides transportation to the University of Florida campus, Shands Hospital, and the UF Vet School. All of these destinations can be reached by bus in 15 minutes. 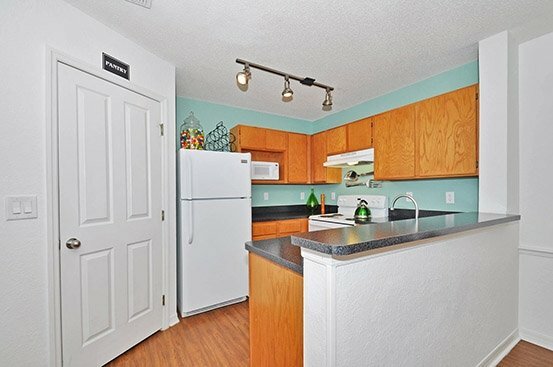 This apartment community is approximately two miles from the university campus, so walking to school can require 20-30 minutes or more. Those who prefer to bike will find convenient access to the university via Highway 121 and SW 34th Street, but biking can present risks due to heavy traffic in and around the UF campus. Those who prefer to drive their own vehicle to school can be on campus in approximately 5-7 minutes depending on the time of day. There are many routes from the apartments to the campus which include NE State Road 24. 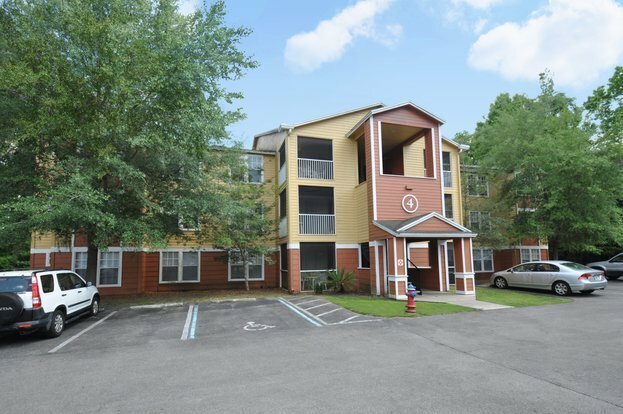 This route is preferred and intersects with Mowry Road which offers access to the heart of the UF campus. 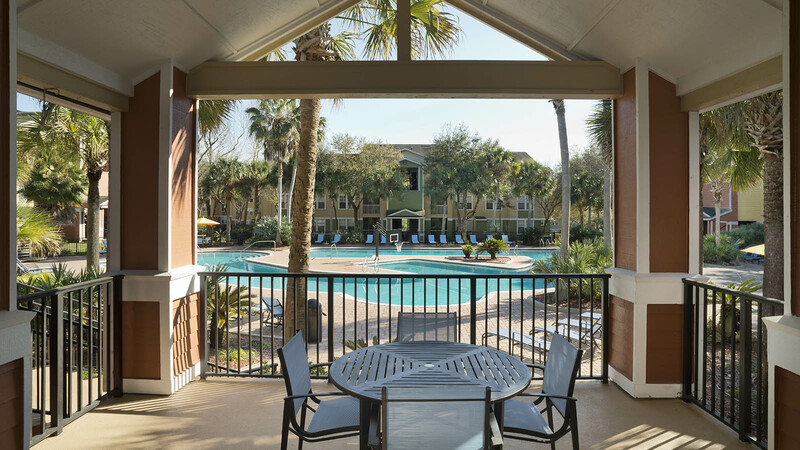 The Archer Road area of Gainesville offers easy access to many restaurants, retail shops, and entertainment venues. Most of these establishments are within easy walking distance of Campus Club, with many being less than one-quarter of a mile away. Popular restaurants in the area include the 4 Rivers Smokehouse. 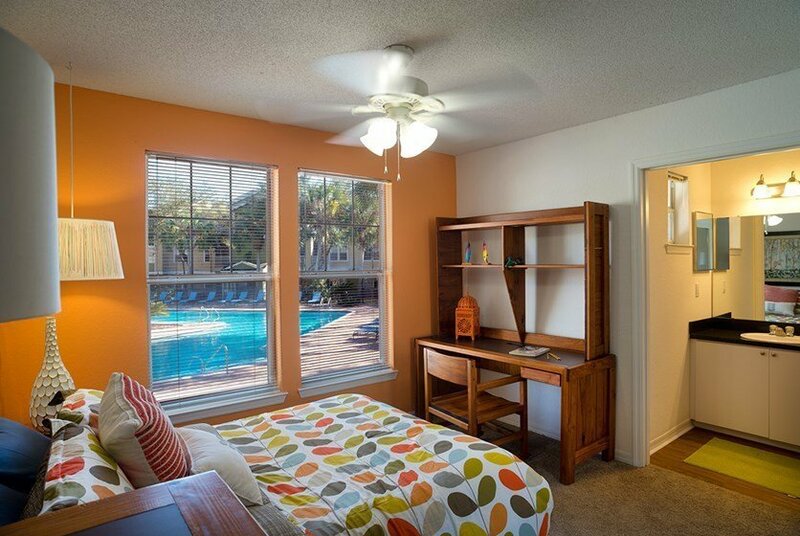 This is an affordable place for students to dine out and it is less than one-half mile from the apartment complex. There is also a Dairy Queen and a Planet Smoothie within walking distance for those who prefer a fast food option. The Swamp Head Brewery is a great place to chill with friends after classes. 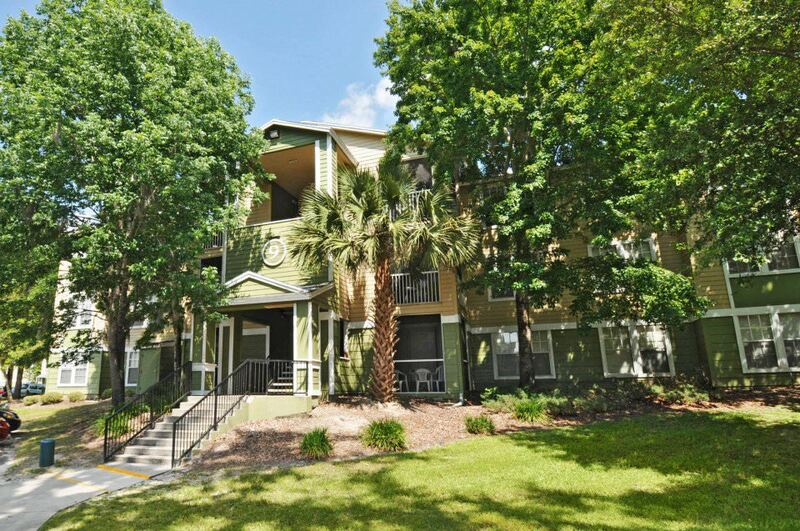 There are many choices in the immediate area of these apartments for grocery shopping. Foremost among these is the Publix market on Archer Road. It can be reached on foot in approximately ten minutes and offers groceries, deli foods, household goods, and payment services such as money orders, Western Union, and reloading of prepaid debit cards. Other shopping options include specialty markets such as the India Bazaar and Asian Food Market.